Our Custom Soccer Uniforms is all you need to perfect your game. Available in all sorts of materials, we can meet your sales targets and provide the inventory at your door step. This is the Hot Selling product that Shopington has been producing for number of clients. Get your Sample done from us and once the sample is approved we will start producing your bulk order. 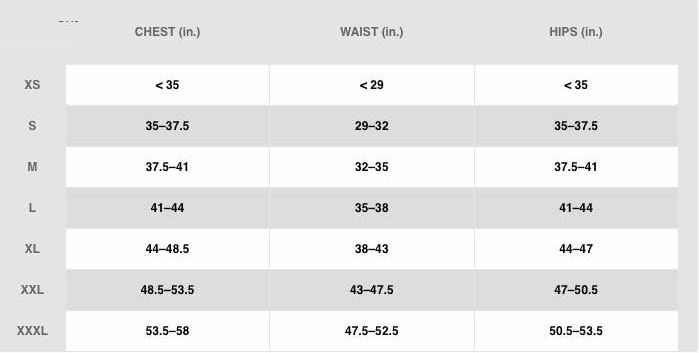 Pricing for the Custom Soccer Uniforms starts from $09 including the socks depending on the prints and embroidery you may like on the kits, the price may go up if the prints are larger in size. You can easily resell this item through retail, Amazon or Ebay from $25 onwards. Minimum order to manufacture is 100 pieces. Any material and colour of your choice can be manufactured depending on the availability within the given price. 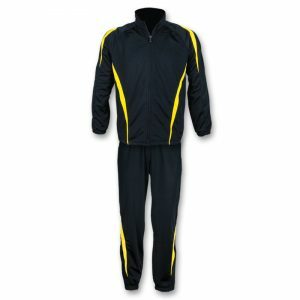 Price for simple Custom Soccer Uniforms without prints $9 per piece. 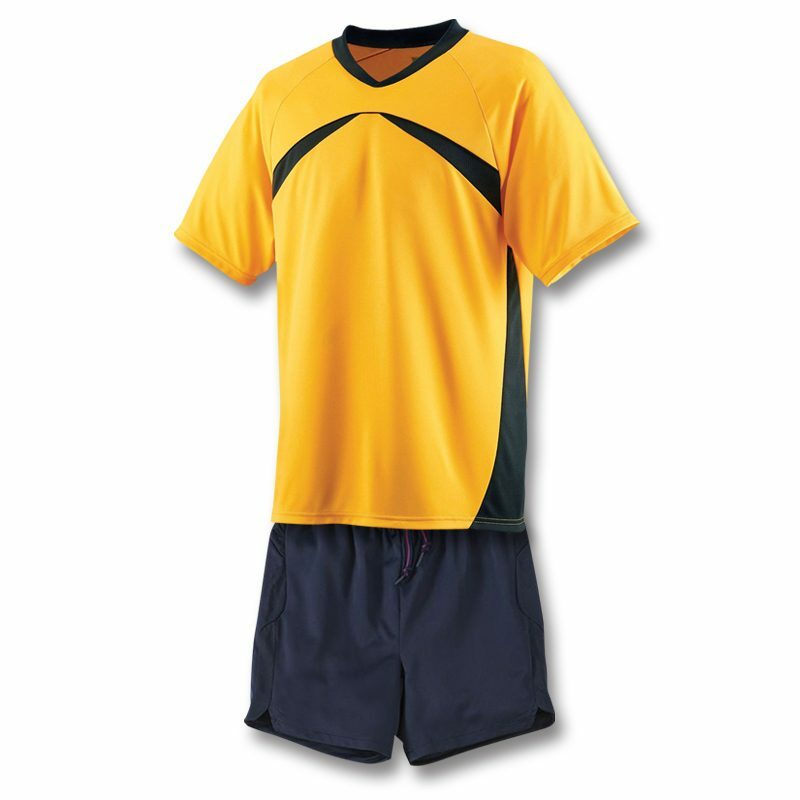 Price for Printed Soccer Uniforms starts from $11 per piece. 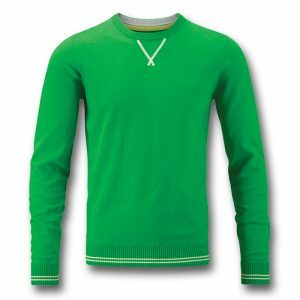 Price for Printed and Embroidered Soccer Uniforms starts from $13 per piece. Price for Sublimated Soccer Uniforms starts from $16 per piece. Please see the description below for the details and orders. 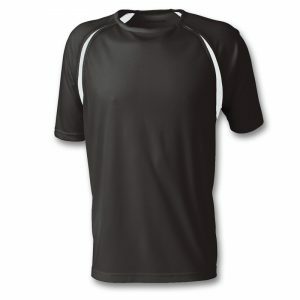 Manufactured with lightweight and breathable fabric that lets you keep your cool during the sport, this modern Custom Soccer Uniforms is all you need to perk up your game! Don’t like the color? We will change it! Looking for a different style? Change it! Want some other design? We will take care of it. Simply, choose your own colors, design, styles and fabric and just let us – we will deliver you 100% customized, highest quality soccer uniforms. 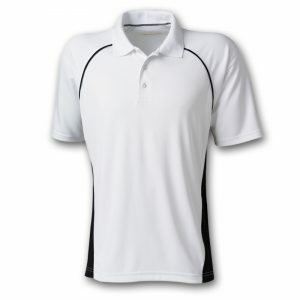 Get unlimited discounts at bulk orders of men’s soccer shirts and shorts and other men’s soccer gear. 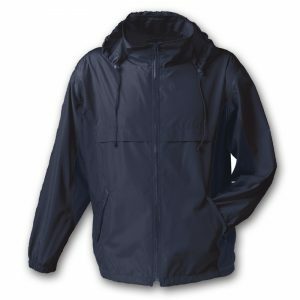 We guarantee our manufacturing quality and pricing, The price of $12 is a starting price and could vary depending on your custom choice for the print and embroidery. Please confirm the prices by ordering your Sample product at Shopington. Minimum Order Quantity: 100 pieces – At Shopington, we take care of our valued clients by making products in quantities lesser than our minimum order quantity. However, the prices could vary for lesser orders. 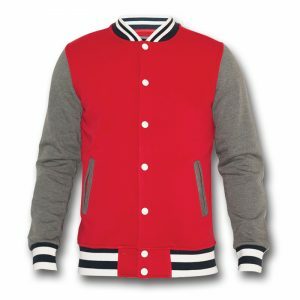 Delivery: Estimated delivery time is 15-18 business days for the orders up to 100 in quantity. Pricing starts from $9 including the socks for the uniforms and goes up depending on the prints and embroidery on the uniforms. Colours are available on request. 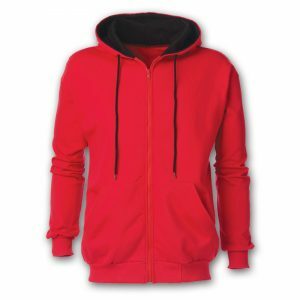 Any kind of Custom printing, Sublimation and embroidery are available on request.